Forecast modeling algorithms need more than clean, well structured data. Accurate forecast modeling depends on a wide variety of data formats and data sets whose quality may be questionable. How can data scientists spend less time on the janitorial work—structuring, cleaning, and combining disparate data sets—and more time finding and tuning the best models? 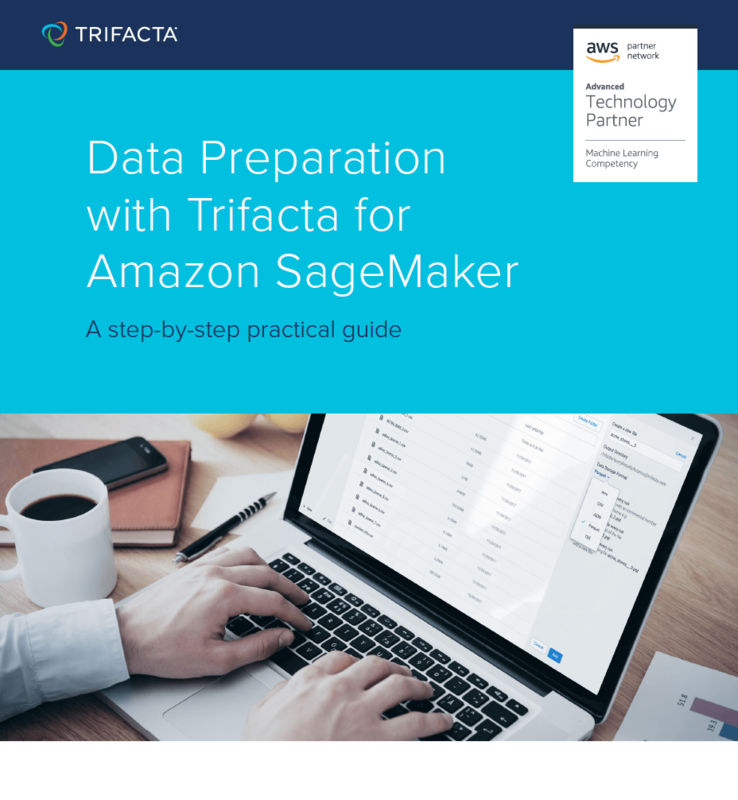 This guide outlines how to use Trifacta Wrangler to prepare data for modeling in Amazon SageMaker.